Sasaki’s works include the opening theme for Senran Kagura “Break your world”, ending theme for Nichijou – My Ordinary Life “Zzz”, opening theme for Girls Und Panzer das Finale “Grand Symphony”,opening theme for Bakuon!! “FEELxALIVE”, etc. 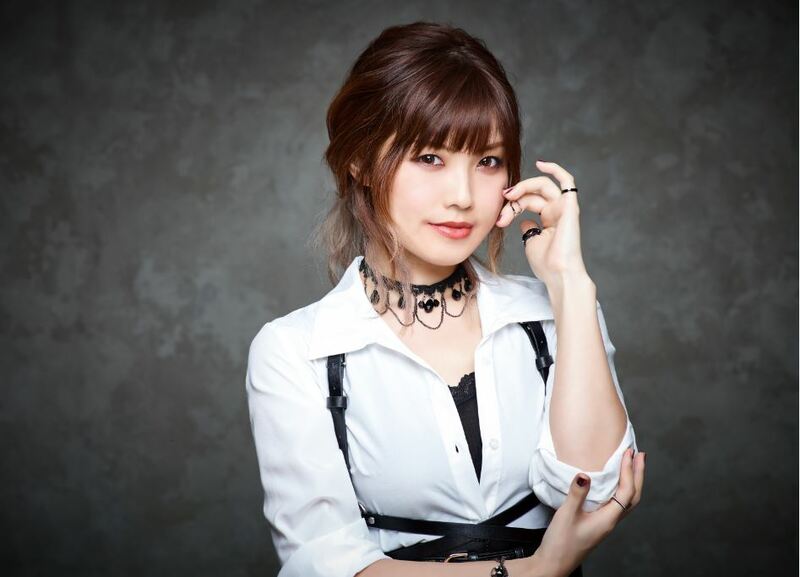 She has performed for many theme songs used in anime and games, including cover albums. In total, she has released 5 albums and 15 singles.